MacKillop Catholic College is committed to fostering a culture of inclusion that responds to the educational needs of students regardless of their abilities, backgrounds and aspirations. The uniqueness and individuality of students and families is recognised and welcomed. Our school community strives to be characterised by belonging, caring, understanding, involvement, respect, sharing and enrichment. This commitment to inclusive practices is supportive of both church teaching and legislative requirements. Inclusive practices value the diversity of students, recognise their rights, provide equitable access and work towards meeting their educational needs within a supportive Christian community. Our inclusive school community supports students with diverse needs by working together with families and school community members, creating unique pathways and options for students, and team planning to help achieve goals. 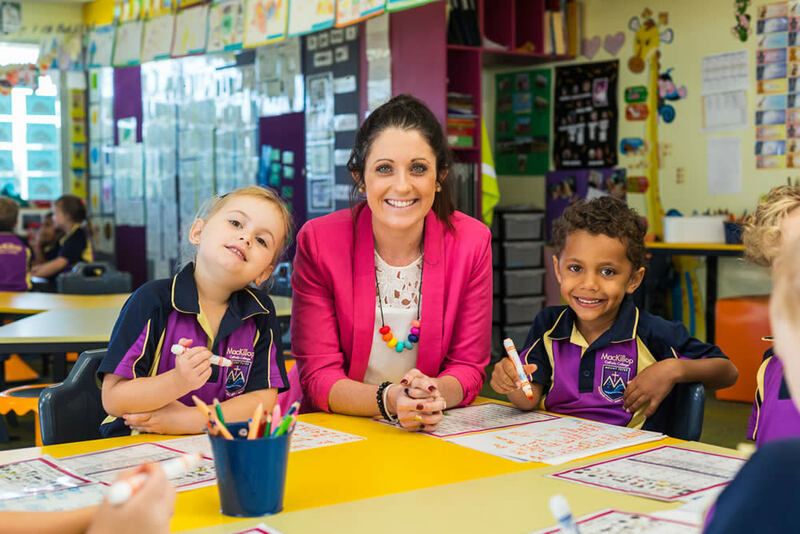 MacKillop Catholic College has access to Catholic Education’s advisory teachers, speech language pathologists, psychologists, occupational therapists, learning support teachers, student counsellors and Indigenous education officers. School communities also collaborate with a range of external agencies to enhance support of the individual needs of students.